NVIDIA HairWorks enables advanced simulation and rendering techniques for richer visual appeal and provides a deeply immersive experience. HairWorks is the culmination of over 8 years of R&D and harnessed into creating a versatile pipeline for a variety of character designs. Real time editing in the HairWorks Viewer - Updated workflow features such as camera bookmarks, new curve editor, and project playlists. HairWorks Source Code on Github! Note: you must join the Github Access Team by clicking the green button above before this link will work! NVIDIA HairWorks makes it easy to bring hair and fur to life—in real-time! 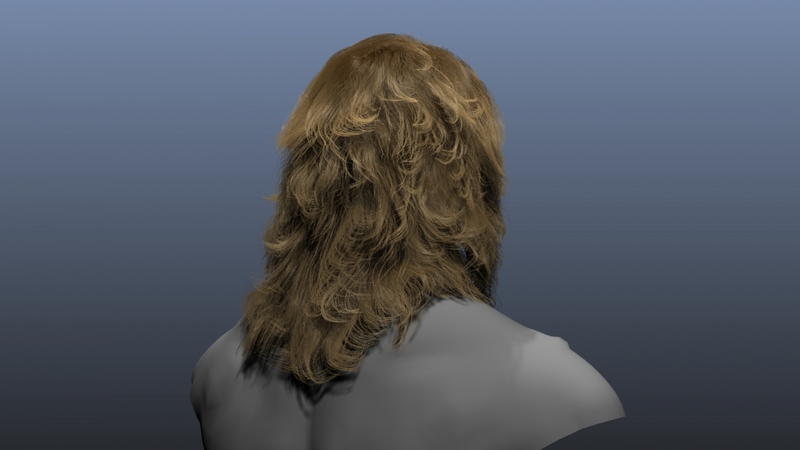 With HairWorks, NVIDIA has added support for authoring, rendering, and simulation of fur and long-hair assets. Since HairWorks is using DX11 for rendering/simulation, it can run on any DX11 capable GPU. Long Hair simulated and rendered in real-time using NVIDIA HairWorks 1.1. The High Quality version is using roughly 500k hair. If you click here you can see more videos as well as a version with roughly 22k hair. 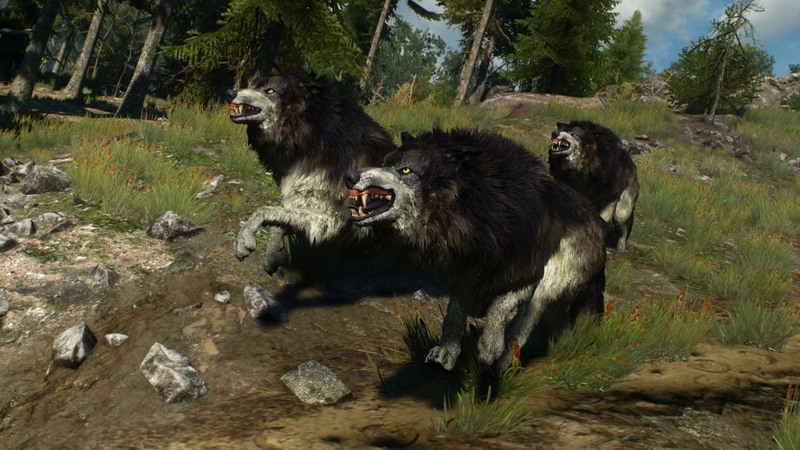 Check out some of the NVIDIA GameWorks effects integrated in The Witcher 3: Wild Hunt! 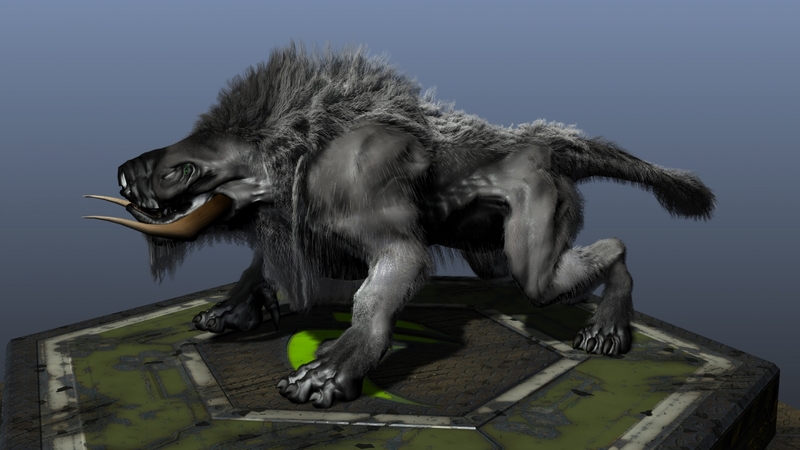 Over three-dozen animals and monsters feature NVIDIA HairWorks for stunningly realistic fur and hair that moves with the creatures movement as well as environmental effects such wind. Enjoy The Witcher 3: Wild Hunt the Way It’s Meant to Be Played. 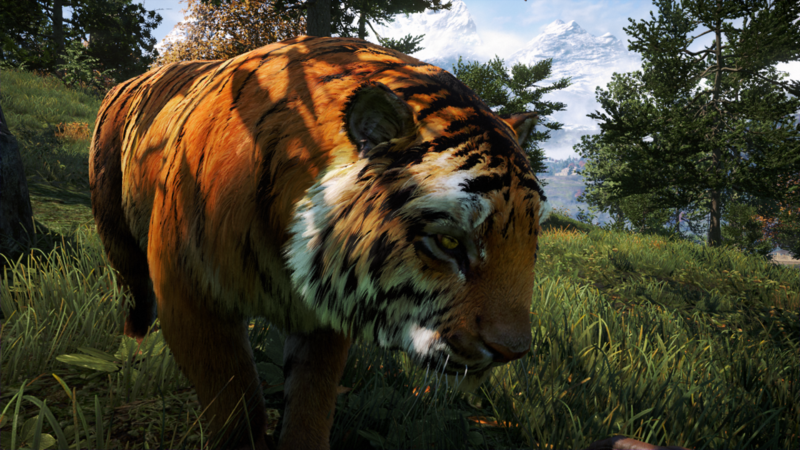 Far Cry 4's Kyrat is filled with animals, making it the perfect place for NVIDIA HairWorks, an NVIDIA GameWorks technology. You'll come across hairy animals in cut scenes, cinematics, and general gameplay where they're hunting you, and you're hunting them. With HairWorks enabled, animals are enhanced with hundreds of thousands of DirectX 11 tessellated hair strands that look real and act dynamically to external forces. Monster Hunter Online is a multi-player online game which was developed in collaboration between Capcom and Tencent. The benchmark version was released on Jan 5th 2015 by Tencent to showcase the beautiful scenery, a series of advanced rendering technologies as well as some of the NVIDIA Gameworks tech, such as NVIDIA HairWorks, HBAO+, Clothing. King of Wushu brings a highly stylized martial arts world to life with Cryengine 3. In this special sneak trailer, the development team at Snail Games demonstrates the use of NVIDIA GameWorks (HairWorks and PhysX Clothing), with highly refined dynamic animations and realistic-looking gameplay. King of Wushu is an upcoming Kungfu-themed MOBA from developer Snail Games. Building on the unique style and themes of previous title Age of Wushu, King of Wushu aims to create a vivid and graphically stunning world of wandering heroes, Buddhist monks, and nimble assassins. King of Wushu is currently in development, with release set for 2015. NVIDIA HairWorks overview video showcasing the technology in games like Call of Duty: Ghost and different assets from The Witcher 3, e.g. wolf and horse. 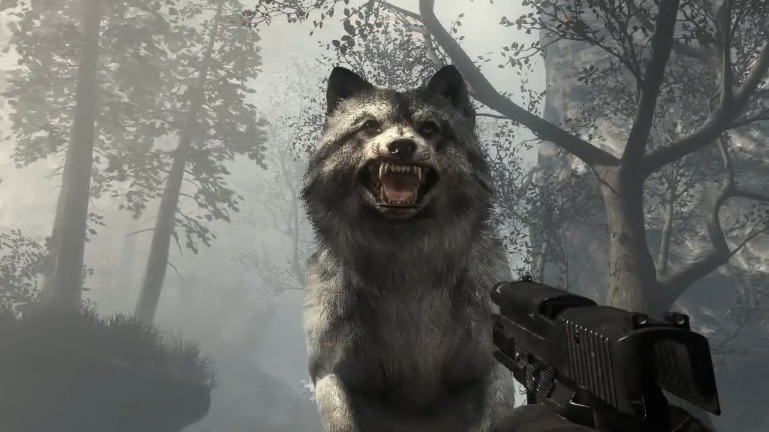 NVIDIA HairWorks was used for the dynamic fur simulation of Riley and the wolves. Each fur asset has about 400-500K hair strands. Most of these hairs are dynamically created on the fly inside GPU from roughly 10K guide hairs that are simulated and provide basis for further tessellation. 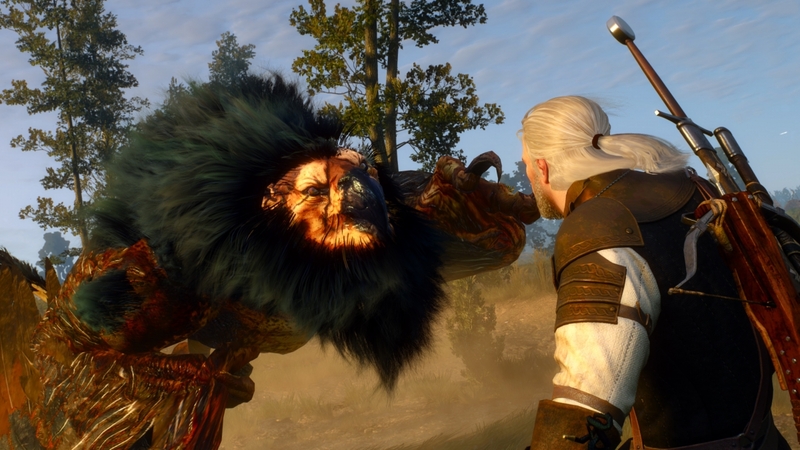 The upcoming Witcher 3 game will be making use of NVIDIA HairWorks technology. At E3 a preview of the real-time fur simulation was shown.